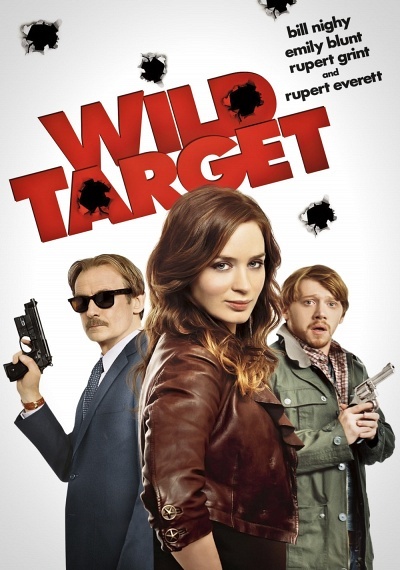 Wild Target :: Movie Information :: RabbitTV GO! Victor Maynard (Bill Nighy), a middle-aged, solitary assassin, finds his professional routine being interrupted when he finds himself drawn to one of his intended victims, Rose (Emily Blunt). He spares her life, unexpectedly acquiring in the process a young apprentice, Tony (Rupert Grint). Believing Victor to be a private detective, his two new companions tag along, while he attempts to thwart the murderous attentions of his unhappy client.